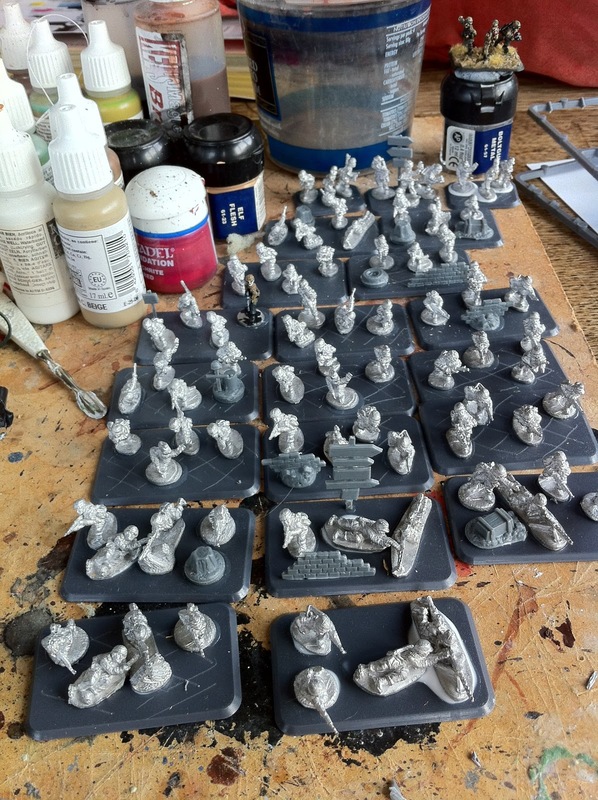 Been busy today and have got all my FJ infantry stands based. 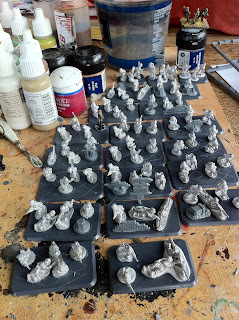 Just need to put a bit of putty on tomorrow and they will be ready to paint. 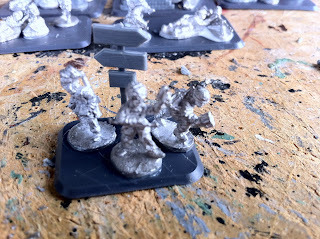 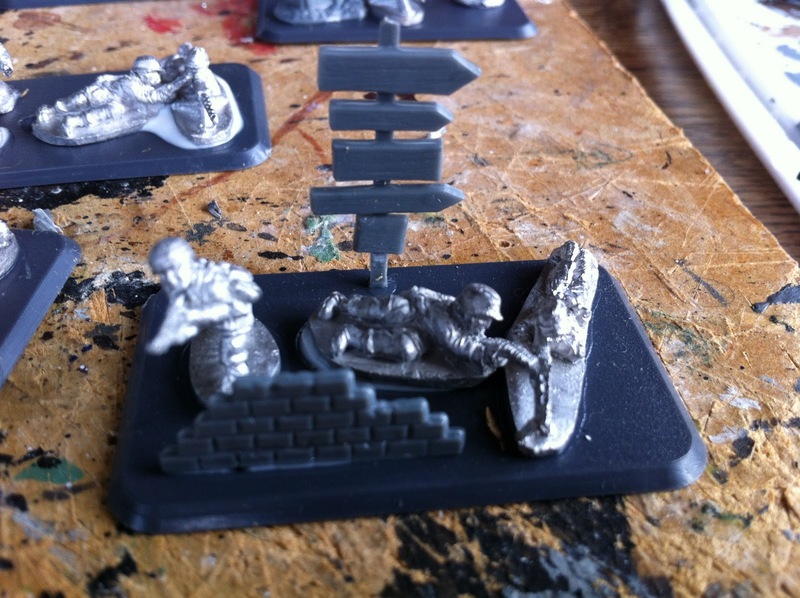 I have used a few extra bits from the cassino plastic base sprues that Battlefront make.